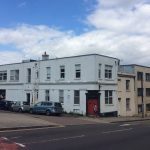 A rundown building used by local artists in Brighton will be replaced by new homes after the council agreed to sell the site to a developer. The decision comes despite an attempt by councillors to give preference to a lower financial offer from one of the tenants for the Belmont Street Annexe. 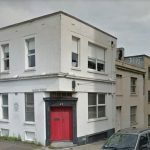 Brighton and Hove City Council had been asked by a committee to take into account the “social value” of the rival bids for the building. But even when the social value was assessed, the artists were trumped by the developer, Westfield Investments, which owns the site next door in Cheapside, Brighton. Members of the council’s Policy, Resources and Growth Committee were told that Westfield, run by Brighton businessman Colin Brace, wants to build 31 homes on the site. In the meantime he had offered financial help and a degree of security to the artists based in the Annexe as well as a new home for the Brighton Fringe. The council has also set aside studio space for them about 400 yards away in New England House. Among those currently based in the Belmont Street building are Same Sky which organises the annual Children’s Parade and Burning the Clocks. 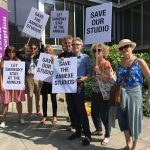 Green councillor Phélim Mac Cafferty said that artists were struggling to find affordable studio space across Brighton and Hove. 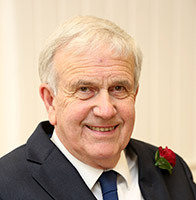 But Labour councillor Les Hamilton said that the three-year lease offered to tenants persuaded him to vote in favour of selling to Westfield. He said: “I don’t think if I thought this was going to be the end of Same Sky I would take this view. One of the current tenants, designer David O’Connor, tried to buy the building himself. He submitted a bid and a business plan to the council which he believed showed that it was possible to fund essential repairs without putting up rents. He said: “Something soulless is going to replace the Annexe now. He said that in the 35 years that he had been based in the building any repairs were carried out by the tenants. Mr O’Connor said: ” We do feel very knocked back. We have always had a sense of ownership. 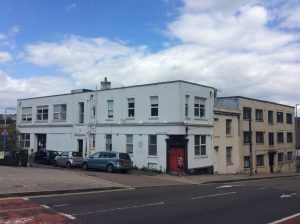 Current rent levels for the artists in the Belmont Street Annexe are a third of those in New England House, where the council has offered them space. But the council said that if it kept the old building, it would need repair and the rents would rise significantly. The report that went before councillors listed many of the tenants who said that they could not afford to move to New England House. These included a graphic designer who works part time with autistic children, a freelance artist and illustrator with ME and a web designer who is retraining as an illustrator and who designed one of the “Martlets snails”. The report said: “The rent at New England House is approximately £9.50 per square foot with an additional service charge of approximately £4.15 per square foot. This is higher than the tenants’ current rent of approximately £5 per square foot. “At present service charge is not charged as there has not been ongoing maintenance carried out at the building. 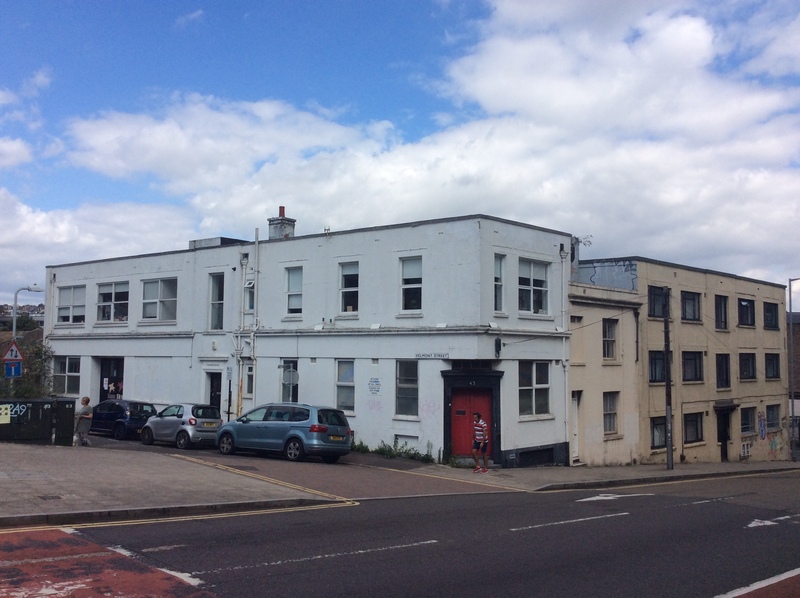 “However, the market rental value of the Belmont Street Annexe is approximately £12.30 per square foot on a full repairing basis, with the tenant responsible for the additional cost of repairs. “The tenants have benefited from a reduced rent for a significant period because of the council’s intention to sell the site for redevelopment. The Policy, Resources and Growth Committee unanimously agreed to sell the Belmont Street Annexe to Westfield. Money raised from the sale will go into the “investment capital pot” to buy more commercial investment property to generate extra income for the council. I wonder how many funny handshakes went on here!! Here we go again! Council trying to hunt with hounds and run with hare. Result, another set back for Brighton’s artistic community.